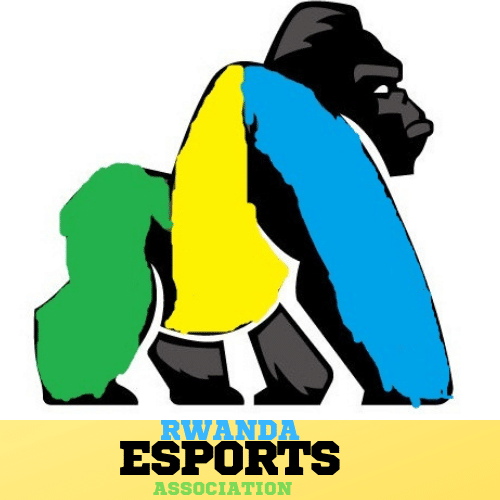 The goal of the tournament is to bring together all Rwandan esports players ,and form the first Esports Team from Rwanda. The tourney will be over 2 weeks, 1st week being the Group stage & the following week will be the playoffs . This tourney is a FUN and FRIENDLY , but COMPETITIVE 😉. Players are divided into 8 groups called groups A, B, C, D, E , F, G, H.
It’s not allowed to have someone else play as substitution. Players can directly fill their match scores on Toornament. To confirm the score, A picture of the final score must be sent to the tournament administrator by both players. by E-mail on(gamers@rwandaesports.org) , whats’app or by instagram. 17. Cannot use classic xi team, Adidas team, or women team.